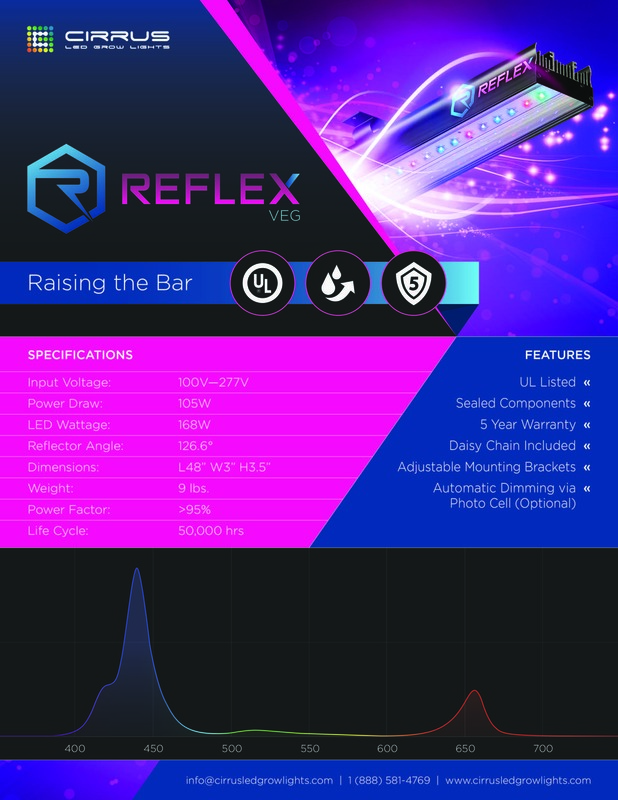 The Reflex LED Bar Light has set a new standard for commercial and supplemental grow lights. 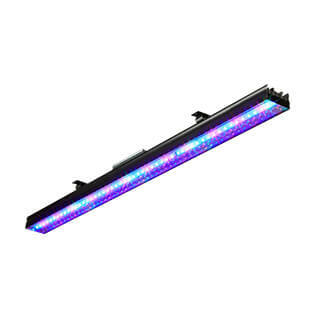 The Reflex LED Bar Light is available with customizable plant specific spectrums, optimized for whatever plants you are growing. We work directly with a team of elite scientists who developed these spectrums over the course of the last 7 years. All Reflex Bar Lights are UL listed.